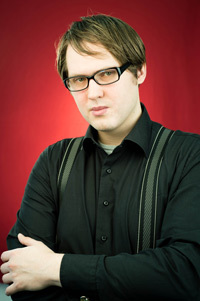 Dr. Alois A. PAULIN was with the Institute of Computer Aided Automation until 2016. He holds a Doctor of Science degree in Computer Science & Informatics and a university diploma (master equiv.) from Media & Communications. His research focus lies on government informatization, where he contributed to the understanding of requirements for sustainable government information systems, and concepts such as self-managed government, liquid-democratic collaborative decision-making, fair non-repudiable communication, and dynamic fine-grained access control. His research contributions received best paper awards, or were nominated, respectively, at highly renowned international digital government conferences, such as the CEEeGov Days, or the CeDEM conference series.